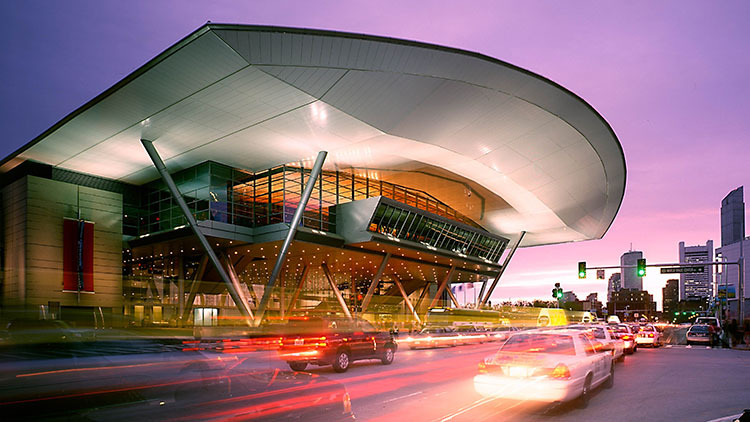 New England’s premier winter boating event is held at the state of the art Boston Convention & Exhibition Center (BCEC). The Progressive Insurance New England Boat Show has grown into the Northeasts’ largest Boat Show, attracting thousands from the New England Seaboard. A growing demand for exhibit space coupled with the need for available space to add new show features and enhancements to the show floor for attendees has given us the foundation needed to expand the 2017 Progressive® Insurance New England Boat Show® into A Hall, returning to a three-hall format. Visually, the show has been “stretched” to the right, so the show layout will be very similar to the 2017 show, just bigger! We’re adding on about 100,000 gross sq. ft. of exhibit space, bringing the total square footage of the 2018 show to 450,000 sq. ft.!